According to a recent study developed by the company Marx and Kantar Media Intelligence, which oversees promotional activity through various media, the number of digital coupons offered by companies and brands to customers and consumers has increased by 59%. , 9% during the last year. Manufacturers and brands of personal care and health care, food and groceries represented the highest proportion of digital coupons offered during the last nine months of the year. 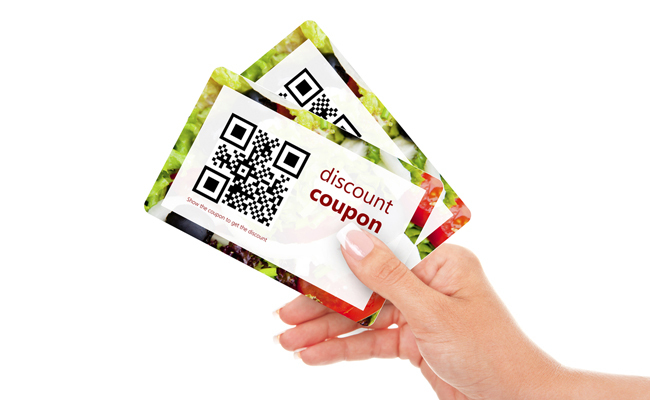 Digital coupons through which special offers or discounts are offered to consumers are becoming an essential component in the mix of promotional strategies of many manufacturers and brands. In this sense Mark Nesbitt, president of Kantar Media Intelligence pointed out the fact that digital promotion tactics continue to evolve as manufacturers and brands gain more experience in improving their marketing strategies through the network. According to the study itself, the percentage of brands or manufacturers that during the last months offered coupons or digital promotions through their websites was increased by 7.1% compared to last year’s data. A strategy adopted by more than 286 manufacturers compared to the 271 that offered this type of coupons through printed media.